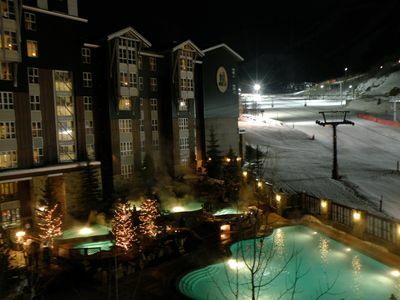 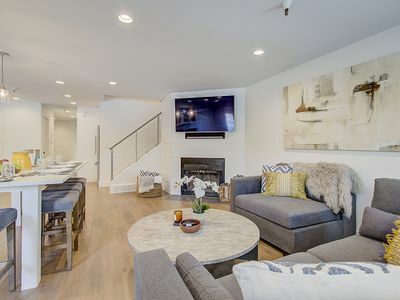 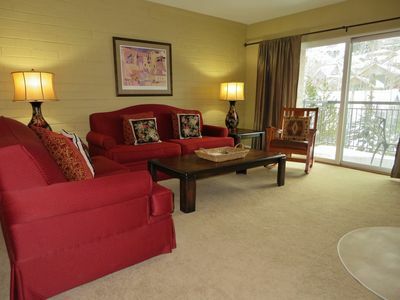 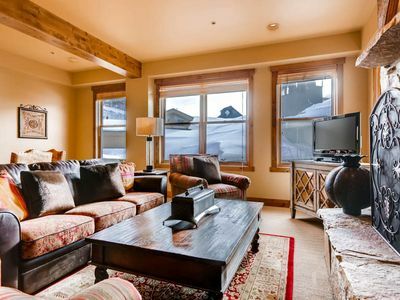 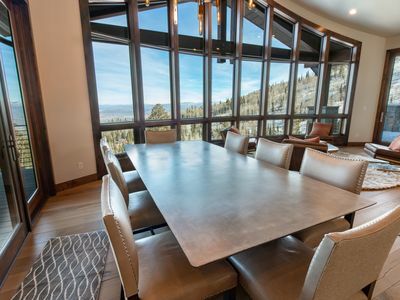 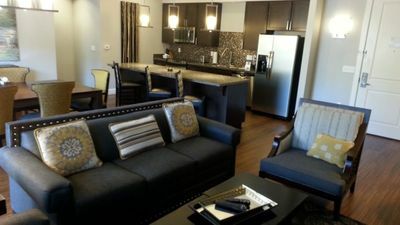 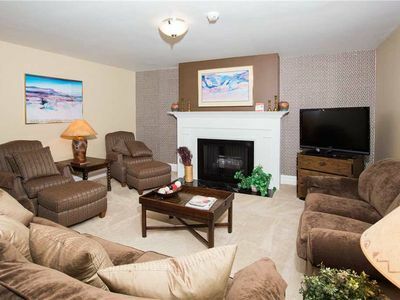 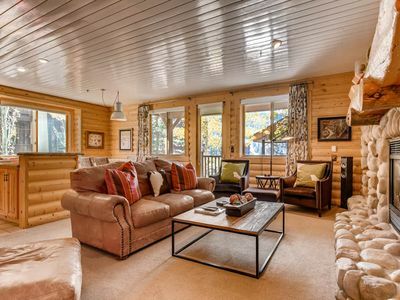 This two bedroom condo has everything you need for your wonderful ski vacation. 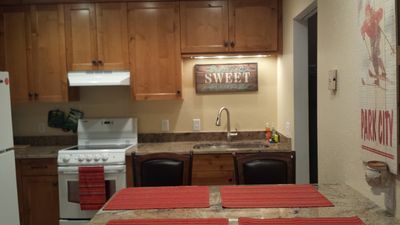 It has two comfortable bedrooms, two full bathrooms, a sizable living room, and a well appointed kitchen. 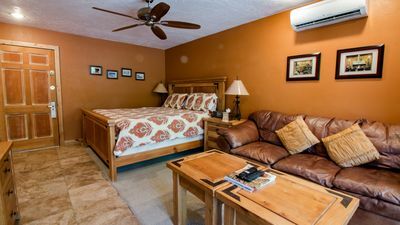 Six people can comfortably sleep in this unit on a queen bed, two twin beds, and a pull out sofa. 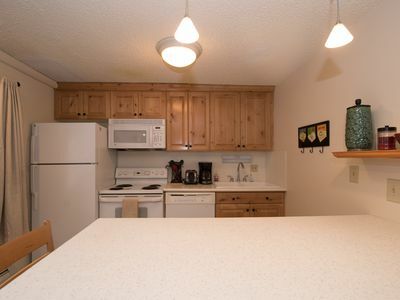 There is no need to rent a car if you stay in this condo. 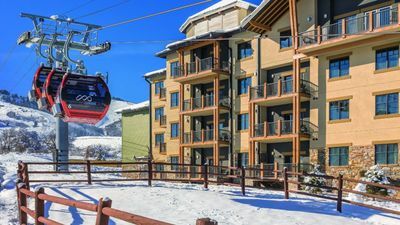 There are bus stops right outside the door, and the free transit system will take you anywhere in town. 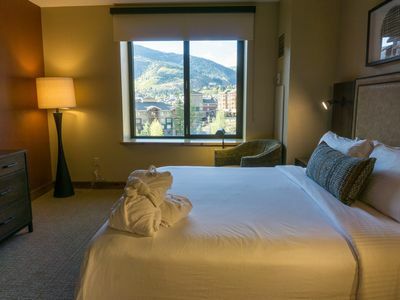 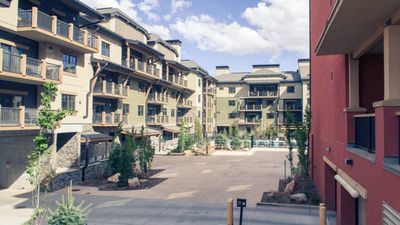 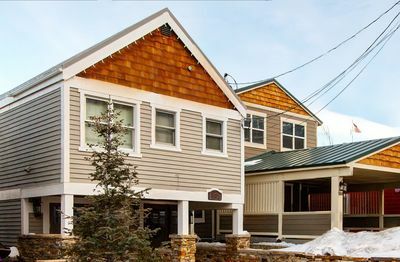 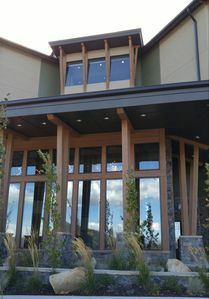 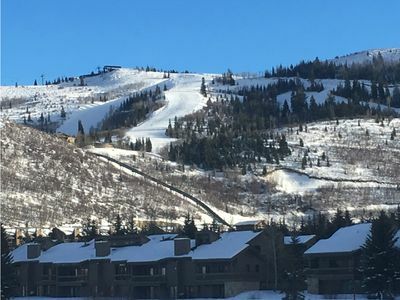 You can hop on the bus to get to Park City Mountain Resort (less than a minute ride) or Deer Valley Resort (10 minute ride), or you can walk across the parking lot to Payday, First Time, or Eagle lifts at Park City Mountain Resort. 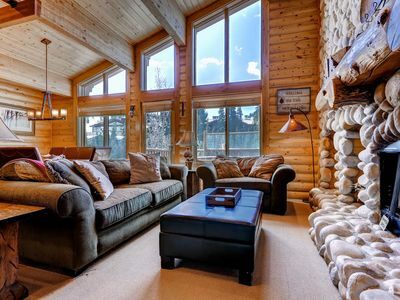 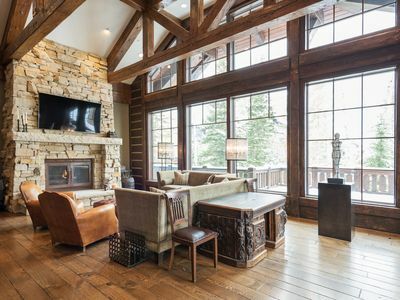 After a day of skiing the "best snow on earth," relax by the fireplace and enjoy a movie. 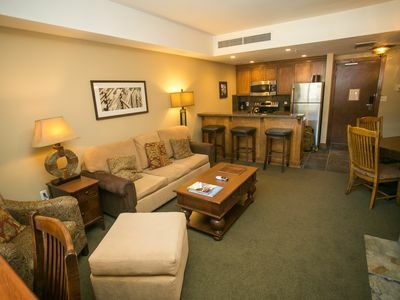 Or you could take a 5 minute bus ride to Main Street where all kinds of dining and nightlife options await. 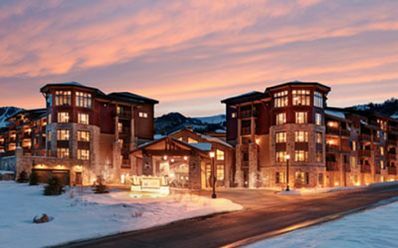 Make Lasting Memories at Park City!